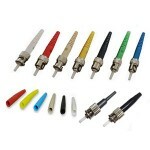 Aminite supply a Variety Of High Quality And Good Price Fiber Optic Connector,Optical Connectors for sale,include Fiber Optic Connector E2000, SC/APC, ST, LC, MU, MT-RJ, MPO, MTP, DIN, D4, SMA, Escon, SC, FC/APC, ST/APC, LC/APC, E2000/APC,FC, MTP/APC and MPO/APC, etc. 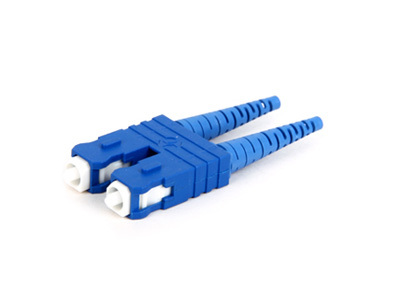 Aminite supply SC/UPC Plastic Fiber Optic Connector, The SC connector are used to telephone company central offices,installations on customer premises,ect.This SC fiber optic connector have high return loss (lowamounts of reflection at the interface). 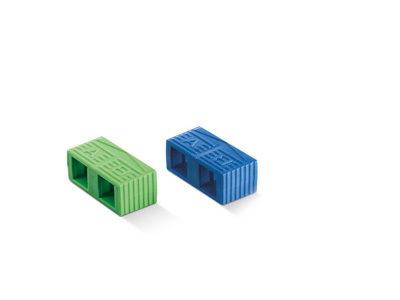 Aminite supply SC/PC Plastic MM Fiber Optic Connector, The SC connector are used to outside plant applications to connect equipment and cables,GPON/EPON/GBIC,ect.They are fully compliant to the TIA/EIA-568A and Fibre Channel standards. Aminite supply SC/APC Fiber Optic Connector, The SC connector are used for datacom and telecom;GPON;EPON;GBIC,ect.This SC fiber optic connector manufacture by aminite have a good price and high quality. Aminite supply SC/UPC Plastic Fiber Optic Connector, The SC connector are used to join optical fibers where a connect/disconnect capability is required,and used in Datacom and telecom;GPON;EPON;GBIC,ect. They have different color,ease for installation,low cost and easy to use. 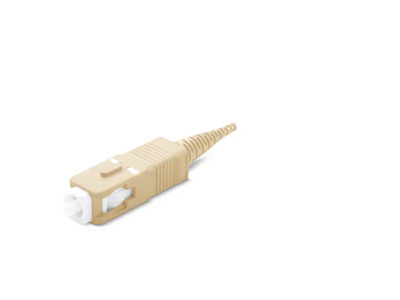 Aminite supply SC/UPC Boot 4.1mm Fiber Optic Connector, The SC fiber connector adopt 2.5mm ceramic ferrule. 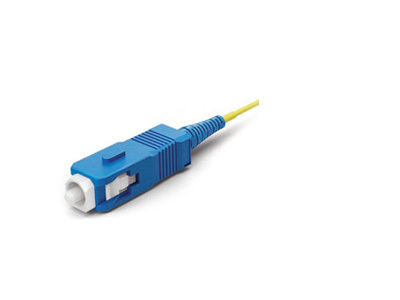 SC fiber products are available by both single mode and multimode versions. Aminite supplySC/APC Boot 1.2mm Fiber Optic Connector, The SC connector have the features:different color to choose,RoHS compliant,high return loss,ease of installation.They are widely used in optical fiber industry. 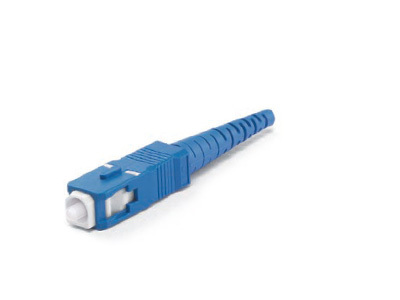 Aminite supply SC/UPC Boot 1.2mm Fiber Optic Connector, This SC fiber optic connector have the features of low environmental sensitivity,ease of use,different color to choose. 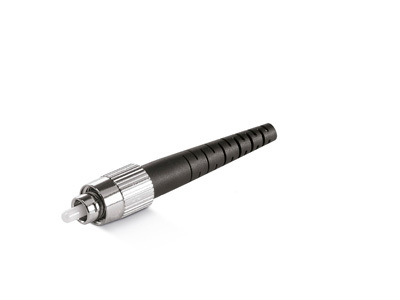 They are widely used in optical fiber industry. Aminite supply SC/UPC FLEX ANGLE Boot Fiber Optic Connector, The SC connector is square shape design, with push-pull latching mechanism, its keyed, molded housing provide optimum protection. They are widely used in fiber optical industry. 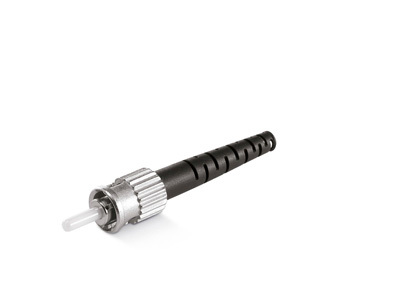 Aminite supply SC/UPC FLEX ANGLE Boot Fiber Optic Connector, This SC fiber optic connector have the feature of easy operation, good accuracy and low cost. and with a drawing for the simplex SC fiber optic connector. 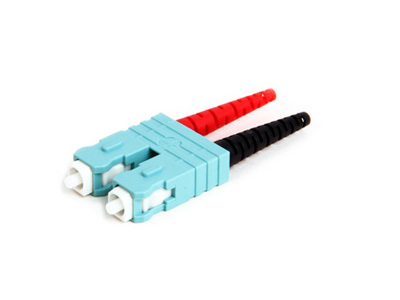 Aminite supply SC/UPC Duplex MM Fiber Optic Connector, Most fo the SC connectors are found on many equipment and cable assemblies. they features is easy operation, good accuracy and low cost. Aminite supply SC/UPC Duplex Fiber Optic Connector, This SC connector is used for datacom and telecom,cross-connect cables,ect, and have the ferture of ultra Low insertion and back reflection. 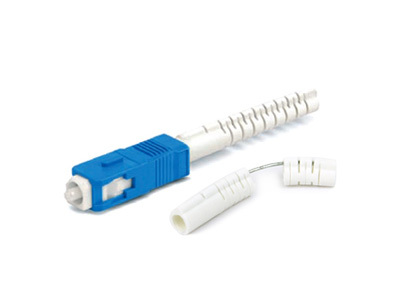 Aminite supply SC Duplex Universal Clip Fiber Optic Connector, The SC connector can be supplied as a pre-assembled one-piece connector or as connector kits. Clips are available for sc duplex connectors housing kits without ferrule are available, PC connector and APC connectorare availble. .
Aminite supply SC DUPLEX UNIVERSAL CLIP Fiber Optic Connector, The SC connector are used for outside plant applications to connect equipment and cables.They have the ferture of low cost and high reliability. 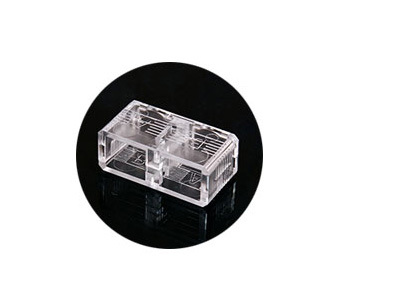 Aminite supply FC/UPC Plastic Fiber Optic Connector with the features of ease use,with pull-proof mechanism for durability and low cost, they are widely used in optical fiber industry.